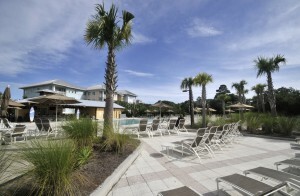 This Isle of Palms condo offers a prime location within the resort community of Wild Dunes. 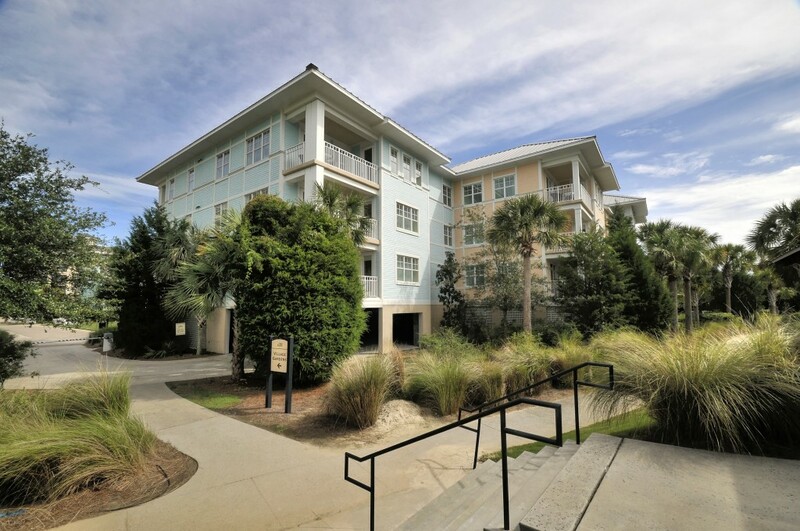 Just minutes from resort amenities and the beach, 102 Village at Wild Dunes is a perfect fit for those looking for a vacation rental property or a low-maintenance beach getaway. Adjacent to the condo is the Palm Cove pool which is the perfect alternative to the beach with a zero entry pool, lounge chairs and a poolside side snack counter. Also within walking distance is the tennis center, fitness centers, outdoor outfitters shop, bike shop and much more. Numerous dining options are a stone’s throw from the condo while the resort’s two world class golf courses are just up the road. 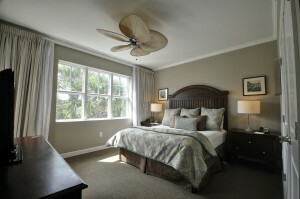 102 Village at Wild Dunes is located on the first floor of the Village Gardens building. A secured entrance leads into the building which has interior hallways and electronic key pads on all unit doors. The 1,206 square foot condo is filled with natural light from large windows. 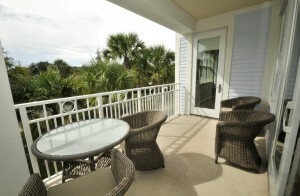 There is also a sliding glass door which opens to a covered porch–a perfect spot to enjoy an afternoon cocktail after a day at the beach or pool. Nice finishes are found throughout the home including hardwood floors, granite counters, stainless appliances, crown molding and more. The living areas are combined into one cohesive space, ideal for entertaining, and include the kitchen, dining area and living room. The master bedroom has access to the porch along with an en suite bath which has been outfitted with tile floors, a soaking tub, a subway tiled shower and a granite topped vanity. The guest bathroom mimics the finishes of the master and can be accessed via the guest bedroom or hallway. 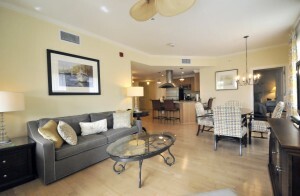 The condo is currently on a vacation rental program and it has a strong rental history. Its proximity to the beach and resort amenities make it a popular spot so it could be an ideal investment property or vacation home. To learn more about the specifics of the property, please contact listing agent Jimmy Dye.